Your animals have a lot more to do than just walk around and eat. Understanding what they’re doing ensures that you’re making it easy for them to harvest their own food with the least amount of effort so you get the best performance from them. Editors Note: This is the second in a series by Darrell exploring what’s going in your pasture from your animal’s point of view. Here’s the link to Part 1. Can you find your dinner here? 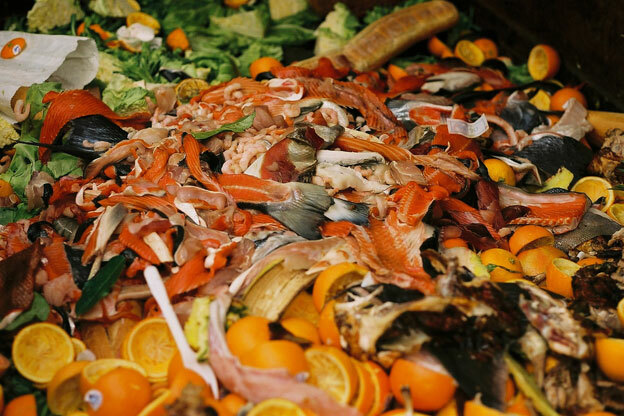 Can you imagine walking into a restaurant where all of the menu items have been dumped in a big pile on the floor? Your favorite food is in that pile some place. Using only your eyes to locate the food and your lips to separate the spinach from the spaghetti, go ahead and enjoy. And by the way, don’t forget to put gas in the car, pick up the dry cleaning, take your kids to hockey practice, and be home in less than an hour to watch on television your favorite fishing show “Salmon Showdown.” I am thinking I would remember where that restaurant is located and not make the mistake of going back. As it turns out, while the tasks are different, your livestock have a lot more to do than just walk around eating too. They have to ensure they do not become something else’s food, they socialize, reproduce, tend to their young, groom, thermo-regulate, seek out water and drink it, as well as locate their own preferred foods, ruminate or digest the foods eaten, defecate, urinate, and rest. 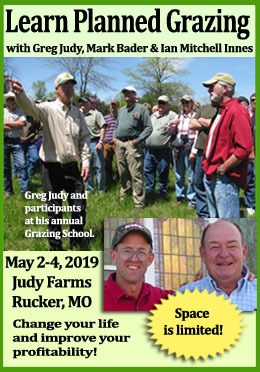 Many grazing studies with un-supplemented beef cattle, dairy cows, and sheep indicate legumes are preferred over grasses by a ±70% to 30% margin. That is not a little preference that is a huge preference. And as it turns out there are some very good reasons why legumes are held in such high esteem by herbivores. 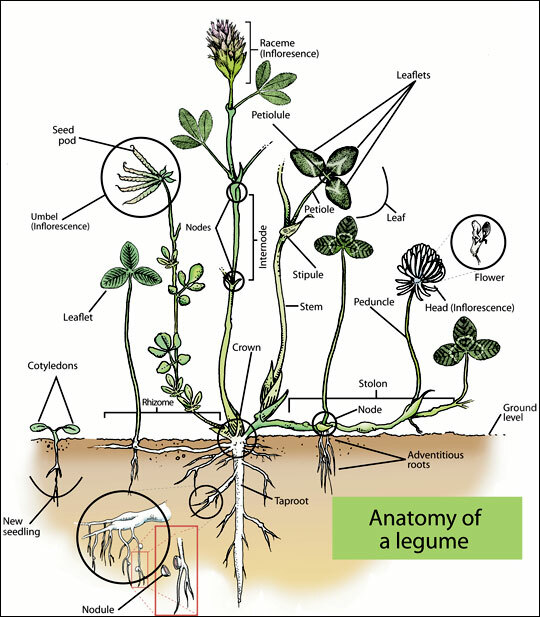 Compared with grasses, legumes are higher in protein and energy, they are more quickly digested, and because of their architecture they are more easily and quickly harvested. 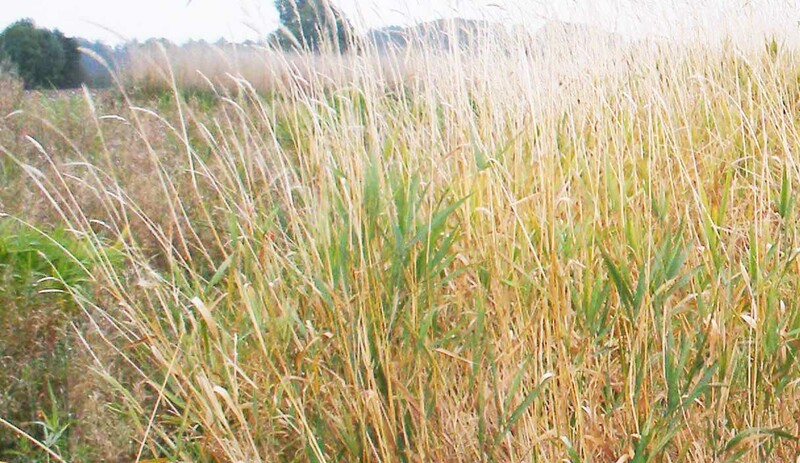 A close second in preference to legumes are the green leaves of grasses. Most of the time, most herbivores prefer green leaf over green stem, green stem over brown stem, and brown leaf over brown stem. The reason for this is rather simple, green is where the quality is. And when I say “quality” I am referring to the values and attributes of plants that “Happy” the horse, “Lily” the lamb, and “Harriet” the Holstein find most valuable to their foraging efficiency and thus long-term survival. They prefer to eat plants that are short, dense, mostly green leaf, high in nutritional quality, and low in anti-quality compounds (toxins) and physical constraints such as high shear and tensile strength, and offer high rates of intake. Plants that are mostly green leaf are higher in energy and protein than stems or brown leaves. Shorter plants are more easily and quickly harvested than taller plants with greater amounts of stem because both the shear and tensile strength of green leaves is lower than in stems. In addition, short green leaves are more easily handled (biting, manipulating, chewing, swallowing) than are longer leaves. And once ingested, short green leaves are more easily and rapidly digested than stems, brown leaves, or brown stems. It is important to understand that the taller and older a plant is, the greater its lignin content. Lignin is what gives a plant the structural integrity to stand tall for better seed dispersal. However, lignin is not digestible. Thus, most of the plant nutrients that are wrapped up in an armor of lignin are not available to the animal. In addition, lignin increases the shear and tensile strength of the plants, which slows down and makes it more difficult for an animal to harvest it. 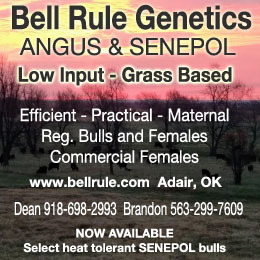 Pastures that consist of tall and rank plants are a combination of green leaf, brown leaf, green stem, and brown stem. In order for an herbivore to get to and consume the green leaf, they have to sort through the stems and brown leaves, and food sorting and handling takes time, which lowers bite rate. In addition, the density of green leaf is lower in tall pastures; therefore the amount of food taken in with each bite is less. And last, because there is no concentration of the desired green leaf, animals have to walk further and forage longer. Although the actual number of hours in a day that an herbivore spends engaging in any one of its many life-sustaining activities is highly variable, studies have shown they forage between 5 and 13 hours a day, with 8 hours a day considered average. 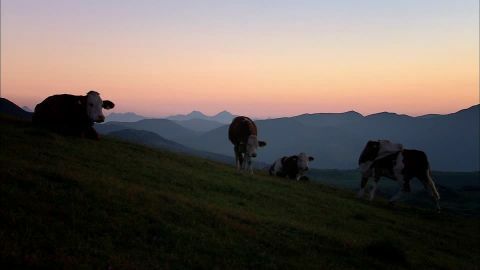 And although herbivores may be observed to forage at various times, peak foraging periods are during the first 4 hours of gray light near dawn and the last 4 hours of gray light from dusk to dark. Keep in mind that while herbivores are predators on pasture plants, they are also prey for carnivorous predators. Thus, foraging in the gray light hours makes it more difficult for an herbivore to be seen by its predators, and it is viewed as an anti-predator adaptation. Additionally, herbivores generally do not forage with the same intensity in the morning as they do the evening. Studies have demonstrated that herbivores take more bites per minute and spend more minutes grazing per hour of foraging in the evening than they do foraging in the morning. This is likely due to the fact that the density of energy is higher in forages in the afternoon than it is in the morning. As energy is usually far more limiting in pastures than protein, this is one way herbivores can help balance their protein to energy requirements. Studies have shown that herbivores such as cattle and sheep have excellent spatial memories when it comes to remembering where on the landscape the best foods and, thus, the best foraging locations are. After they have given a particular pasture a once over walk about, they simply return to and spend more time foraging in the nutrient rich areas while generally spending less time in or avoiding nutrient poor areas. This is referred to as “matching.” In other words, your livestock match the time spent in plant communities relative to the quality of the food resources found there. No efficient predator–be it carnivore or herbivore–hangs out for long where there is little or no food, where the foods found in a location do not meet their particular nutritional requirements, or the foods are too difficult to handle. Thus, the food an herbivore selects is determined not only by the nutrient content of the food, but also the costs involved in handling and processing the food, and by the food’s abundance. 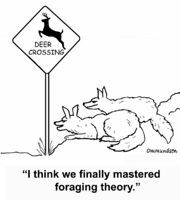 While perhaps few have ever heard the terms “The Law of Least Effort” or “Optimal Foraging Strategies,” most are familiar with the concepts, especially if you have ever watched a nature film featuring predators such as lions, tigers, bears and the like. Seldom does one see a carnivore chasing after an animal that it cannot easily capture, kill, and eat. And that is because it makes no energetic sense for a predator to waste energy continually chasing after food items that constantly escape or in some way avoid consumption. That is why the young, the old, the injured, or the ill are, more often than not, the individuals invited to a predator’s dinner party, while the healthy, fit, and agile are generally not included on the guest list. Hence, the law of least effort suggests that in the long-term no animal – not me, not you, not lions, tigers, bears or “Happy” the horse, “Lily” the lamb or “Harriet” the Holstien can afford to expend a greater amount of energy in the pursuit and acquisition of food than will be gained from the food once it is consumed. Next Up: Your mission, should you choose to accept it, is to make the most of your stock’s time. Darrell began his career in grassland research and management in 1980 by walking across a plowed field in the rain to ask the farm manager of Cornell University’s Mount Pleasant Research Farm for a job. Although the farm manager had no funds that particular year for hiring summer help, Darrell was informed that there was a new pasture research project getting underway at Cornell’s Teaching and Research Center in Harford, NY, and they could likely use some help from a person willing to walk across a plowed field in the rain to ask for a job. Little did Darrell know that plodding through mud and rain would lead to 34 years of researching, promoting, and helping farmers implement grazing-based livestock production systems. Along the way, Darrell earned a Master’s degree in Resource Management and Ecology, a PhD in Range Science with a concentration in the foraging behavior and diet selection of herbivores, served as the pasture research manager at the Cornell University Hillside Pasture Research and Demonstration project, and after 26 years as the state grazing land management specialist with the USDA- Natural Resources Conservation Service in New York State, has retired. While Darrell can still be found walking across plowed fields in the spring rain, with a turkey call in his jacket pocket and a 12 gauge shot gun cradled in the crook of his arm, which, by the way, was exactly what he was doing those 34 years ago when a job got in the way, he does prefer to talk grass and fish. The idea of maximum foraging time and efficiency for livestock tends to match my experience this winter. While windrow grazing under a center pivot, cattle were allowed new forage around 4 pm each day. No back fence allowed them to move freely back into the area under the pivot and corner fields previously grazed. Around 3:30 pm, the cattle moved from various locations and lined up along the pivot (a hot wire along the pivot protected stockpiled windrows). When the pivot was moved forward for 6 minutes, the cattle foraged on the new feed till dark, and again early the next morning. They then moved to areas where forage quality was much less, and loafed or grazed a little picking up forage or turnips they had missed earlier. is usually of higher quality than most hay– or is it another reason for keeping the stems and seed heads grazed off prior to winter? The “Law of Least Effort” never goes away and it always extracts a price either in reduced animal performance or in the cost of providing supplemental food. In the case of winter grazing stockpiled forages, I think we need to keep in mind the primary reason for grazing in the first place is that there is no way in which to harvest a ton of forage cheaper than by letting the critter harvest it for itself. Thus the longer one can have animals harvesting their own food the lower the cost of production. Grazing stockpiled forages simply extends the concept. The questions are, are your animals harvesting food and maintaining body condition or are they just eating stuff and losing condition? 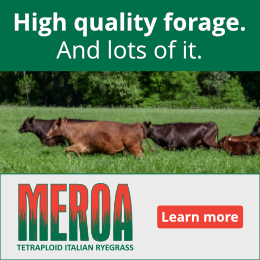 Keep in mind, the quality of the stockpiled forage depends on the kind of plants you are stockpiling, how long it has been stockpiled before you turn your animals in, and the weather. Thus stockpiled forages may be higher in quality, lower in quality, or similar in quality to hay. Thus, to keep the “Law of Least Effort” from eating away your profits, I recommend that you monitor your animal’s body condition and respond as appropriate.